- Keep items from shifting during driving and protect cargo area from spilling. 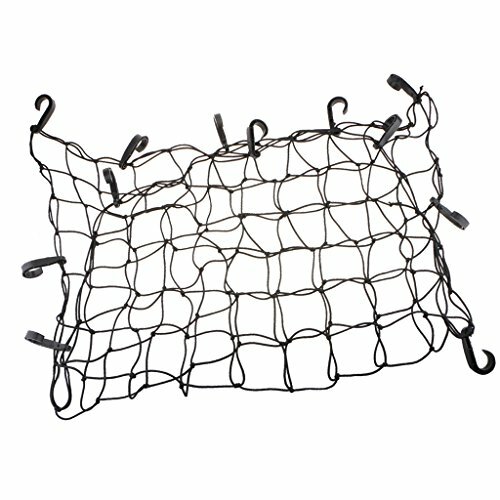 - Stretchy for easy loading and help keep heavy items in net. - Flexible and Elastic.Universal for most SUV and Pick-up Trucks which has a Roof Basket. - 4mm thick elastic rope twisted twine. - Easily attach to mounting points.